Ben Platt made history on May 19 when he became the youngest actor ever to win the Drama League's Distinguished Performance Award. 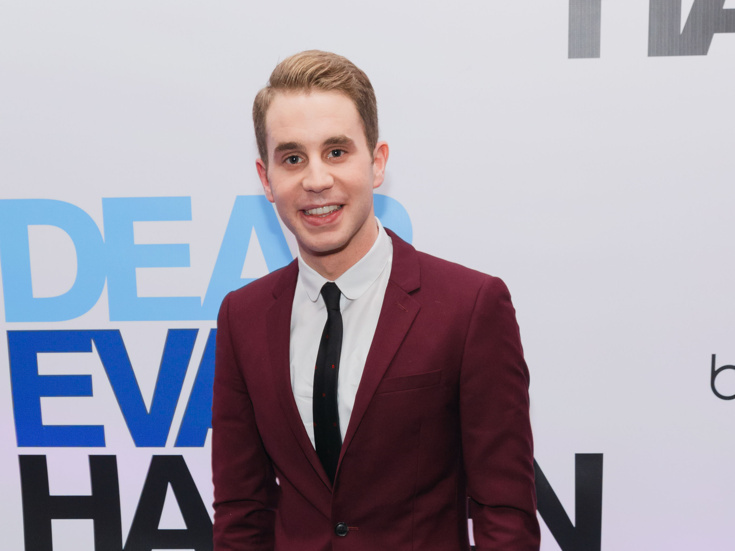 The 23-year-old actor wins for his Tony-nominated and Broadway.com Audience Choice Award-winning portrayal of the title role in Dear Evan Hansen. The acclaimed musical was also presented with the Outstanding Production of a Musical award by the Drama League in a ceremony held at the Marriott Marquis Times Square. The full list of winners can be found below, identified in bold and preceded by an asterisk. David Hyde Pierce, A Life & Hello, Dolly!